Buffalo Trace bourbon came about when visitors to the newly named and renovated Buffalo Trace Distillery in 1999 asked, “Why isn’t there a bourbon called ‘Buffalo Trace?’” Amy Preske, a PR manager from Sazerac told us, “Ultimately, after discussions with Elmer [T. Lee], it was decided that [he] would go into the best floors in the best warehouses and find some of the finest barrels we had of an older whiskey that really matched up with his views on what a full bodied, robust character, Kentucky straight bourbon whiskey should taste like. 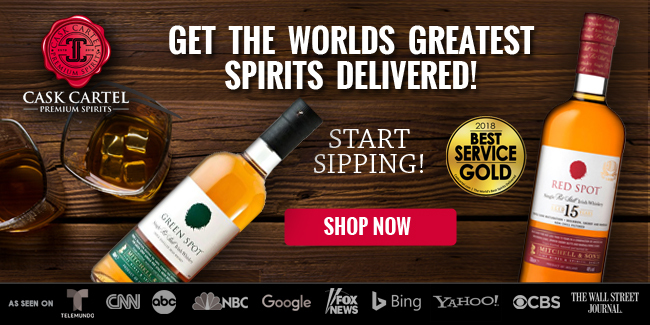 The result was what consumers enjoy today – Buffalo Trace!” The brand was released to the market in 1999 and is made from their “#1” mashbill, which is thought to be made of 10% or less rye. 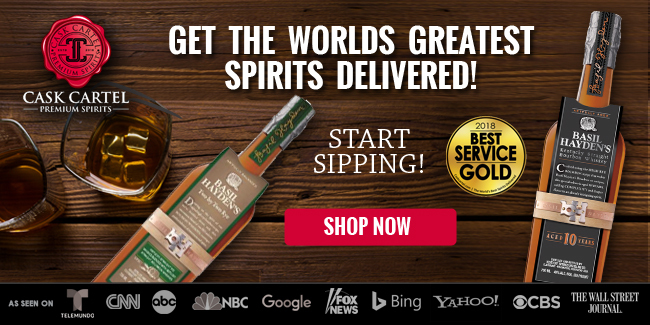 According to Buffalo Trace’s website, the bourbon is batched from no more than 40 barrels at a time and is aged on the middle floors of various warehouses where it experiences the most temperature changes. Instantly likeable and pleasant with notes of caramel, honey, orange, and vanilla. The nose balances these flavors well while also providing an underlying layer of oak and mint. Sweet and mellow with notes of brown sugar, vanilla, and toffee. The palate might be too sweet for some, but probably very enjoyable for most. Light amounts of oak and rye spice round out the palate. A moderate length finish with oak at the forefront. 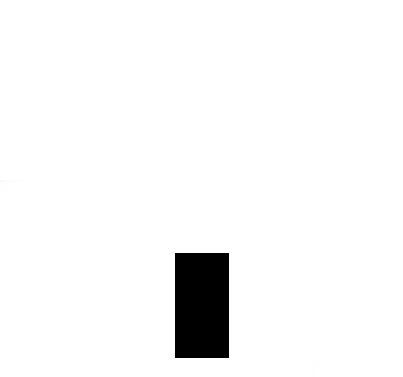 The finish really opens up and develops and ultimately ends by filling your nostrils. It’s a very interesting and full flavored finish for a 90 proof bourbon. 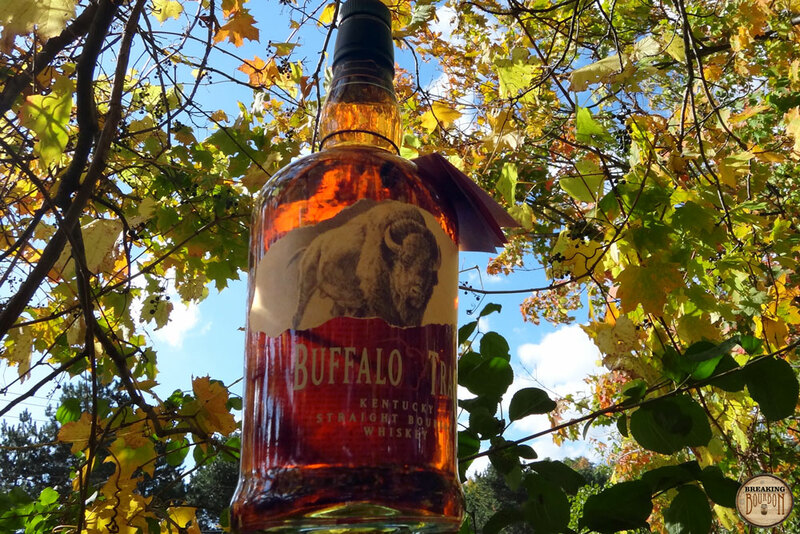 Buffalo Trace Bourbon doesn’t have a flavor profile that screams unique, and that’s probably by design. 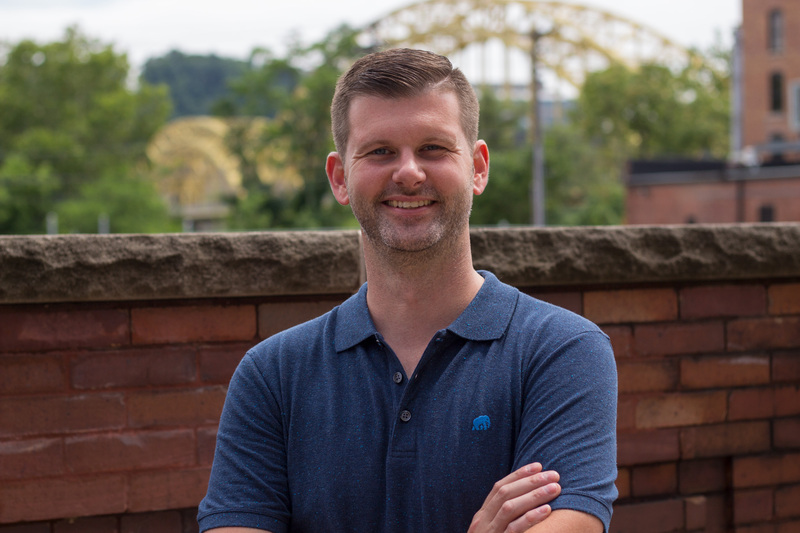 Buffalo Trace Distillery doesn’t disclose the exact mashbill for their flagship brand, but we do know it’s low on rye (10% or less) and that George T. Stagg, Eagle Rare, and E.H. Taylor Small Batch are made from the same recipe. 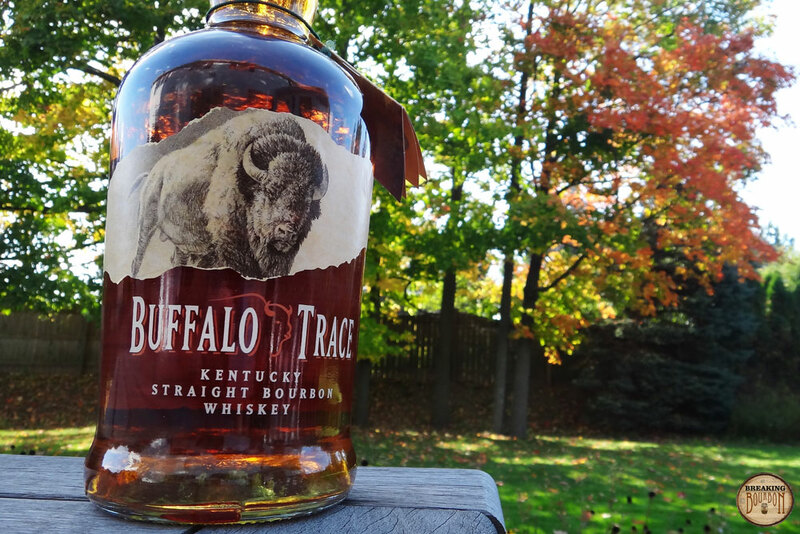 What makes Buffalo Trace Bourbon unique is that for a lower priced bourbon it doesn’t taste “cheap.” Additionally, it’s surprisingly robust for a 90 proof bourbon. 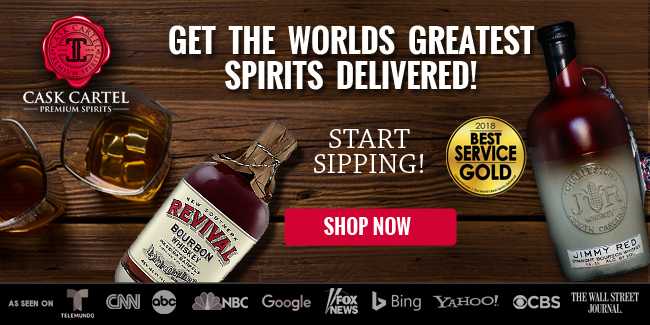 It’s not trying to be the most unique bourbon at the party, just one that everyone gets along with at the party. 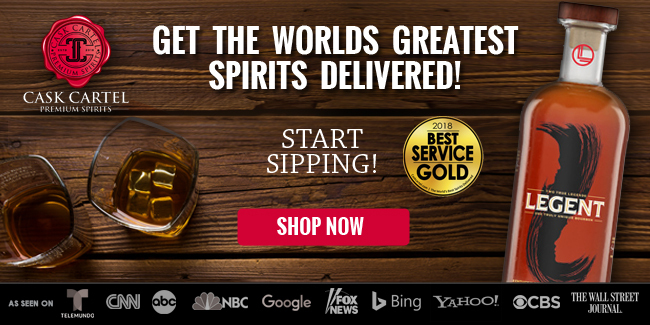 As with any low priced bourbon, there are different types of drinkers to speak value to. 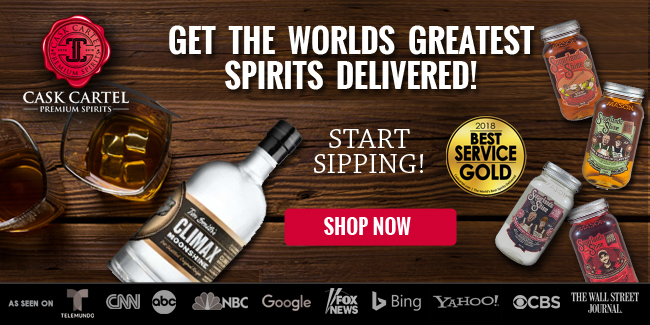 For people using it as a mixing bourbon, its full flavor mixes well without losing many of the bourbon's characteristics, and it’s probably priced right around the max of what they want to spend. 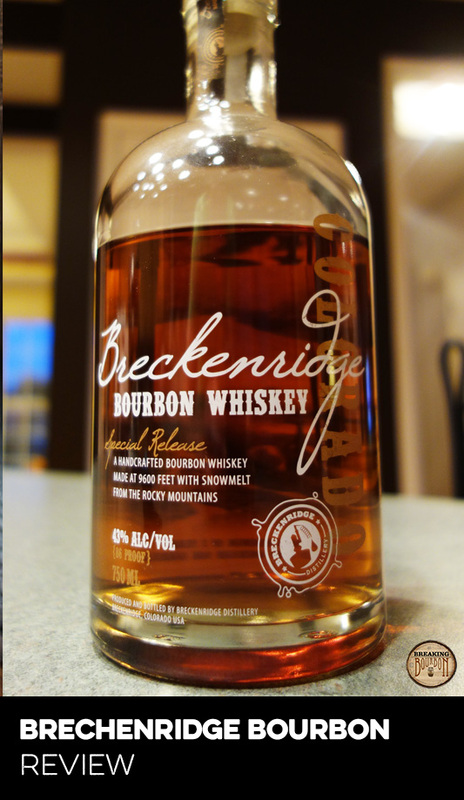 As a sipper, no matter what experience you may have drinking whiskey straight, anyone can enjoy drinking this one. The quality and flavor of Buffalo Trace is always far better than you’d expect from a $25 bottle of bourbon. 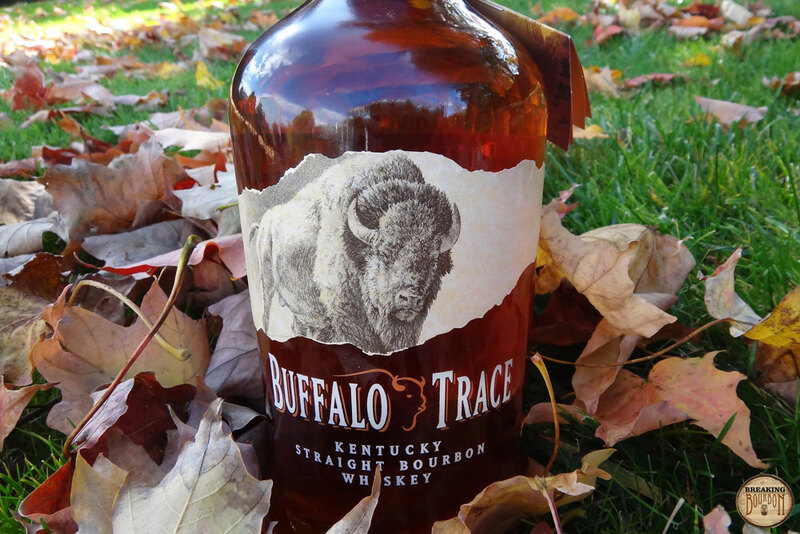 Buffalo Trace is the quintessential bourbon - smooth, well balanced, and extremely drinkable. Everything about this bourbon feels like it’s been masterfully engineered to be the perfect example of what a bourbon should be. It’s hard to find any faults with this one and that’s by design. A flagship brand needs to appeal to everyone while maintaining a good value. Sometimes that description can bring with it a negative connotation since mass appeal and quality doesn’t always go hand in hand. 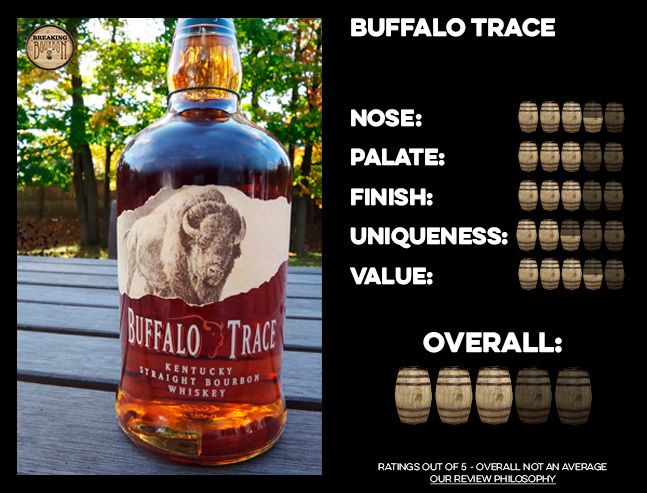 In this case, Buffalo Trace Bourbon is a solid bourbon that will appeal to any level of whiskey drinker. 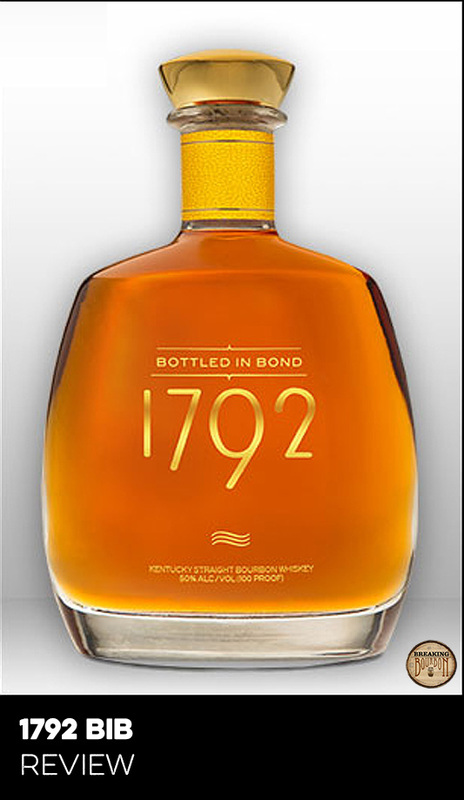 For someone new to bourbon, it’s extremely accessible with its sweet nose and palate, and a finish that introduces a perfect mix of oak and spice. 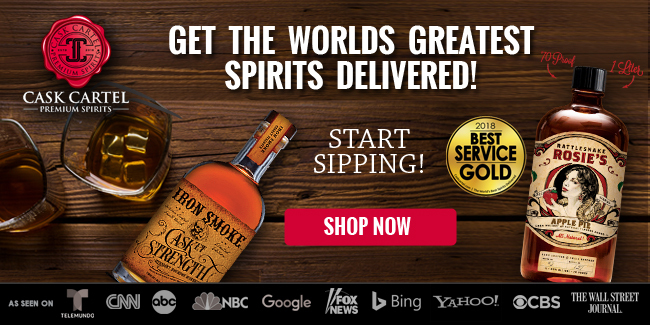 Although it may not challenge a seasoned bourbon drinker’s developed palate, they’ll still appreciate its overall quality and great value. 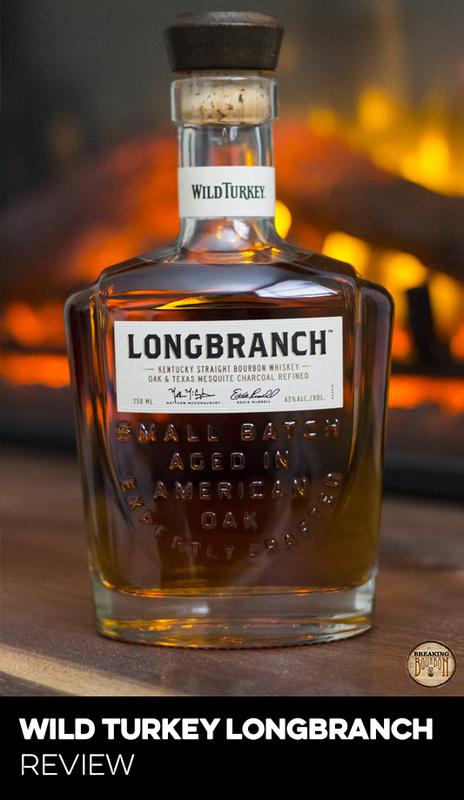 This could easily become anyone’s everyday bourbon.